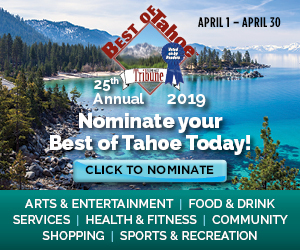 For the third consecutive year, Justin Timberlake will join the American Century Championship celebrity golf tournament held at Edgewood Tahoe golf course. 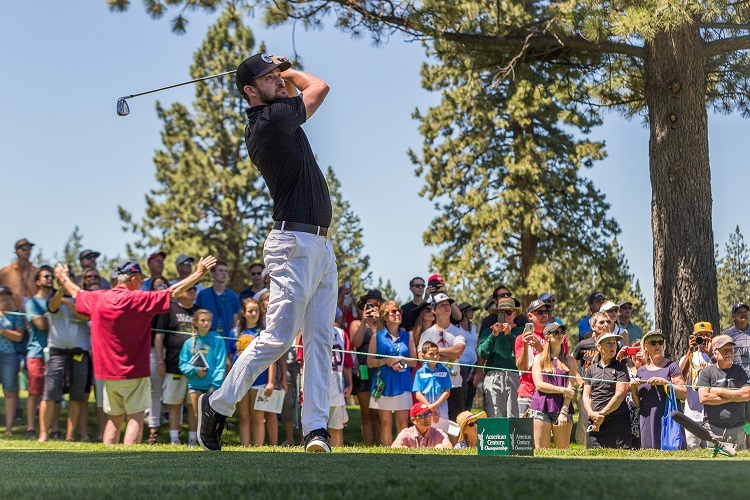 For the third consecutive year, actor and musician Justin Timberlake will join the American Century Championship celebrity golf tournament at Lake Tahoe’s Edgewood Tahoe golf course, July 11 through 16. Actual tournament play will be held July 14 through 16. Timberlake is an avid golfer who plays to a 4-handicap and is also renowned in the sport for his philanthropy, according to a press release. He will join a lineup of 90 sports and entertainment celebrities, featuring TNT NBA analyst and hall-of-famer Charles Barkley, former Dallas Cowboys quarterback Tony Romo, NFL MVP and Green Bay Packers quarterback Aaron Rodgers and newly-retired NFL star Charles Woodson. The 28th annual tournament, which offers free admission for military personnel and guests, has raised more than $4 million for national and area charities. 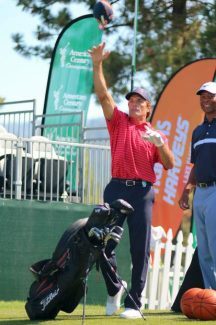 With major television exposure and a purse of $600,000, the American Century Championship is one of the top celebrity tournaments in golf. 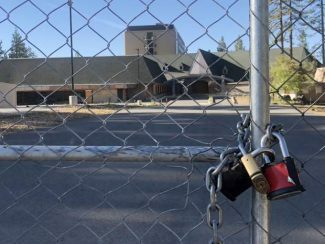 Edgewood Tahoe is a Golf Digest Top 10 rated course on the shores of the largest alpine lake in North America. A major favorite of attendees, Timberlake was paired with Steph Curry and Alfonso Ribeiro last year. Timberlake finished last year’s tournament in 21st place, with 35 points in the modified Stableford format. In 2015, he finished in 34th place, with 20 points.